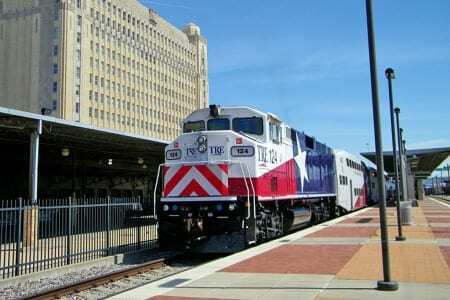 Riding the Trinity Railway Express from Fort Worth to Dallas is easy and fun. The double decker trains are clean and comfortable and they feature free wi-fi which makes commuting time productive. 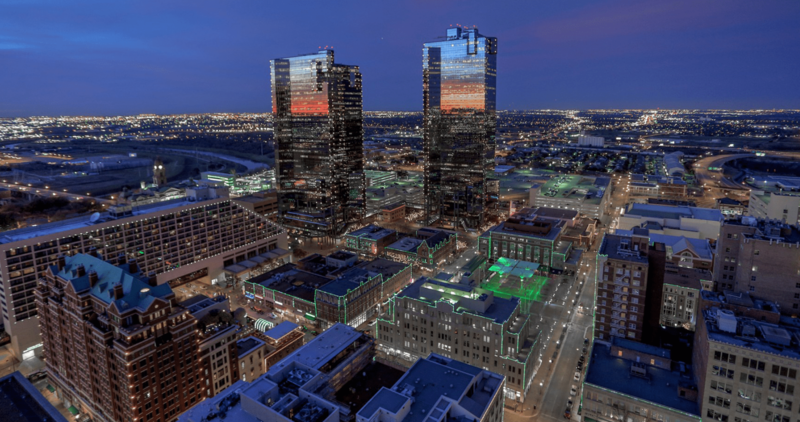 Everything you want to know about schedules, location of stations and destinations in Dallas or Fort Worth can be found at the TRE website here.